CareSouth Carolina’s Marek Calhoun was awarded a distinguished Master of Advocacy certificate by The National Association of Community Health Centers - Health Center Advocacy Network. The award, which was born out of the Grassroots Advocacy Leadership Program, was given in recognition of completion of the requirements for the Fall 2018 NACHC Advocacy Leadership Program. Calhoun, Community Services Manager for CareSouth Carolina, underwent intense training for Health Center Advocacy for a period of more than five months. The program included an intense 1-on-1 workshop on health center advocacy, several sessions that provided education on a variety of topics pertaining to health center advocacy and an Advocacy Leadership Project that Calhoun completed and presented. 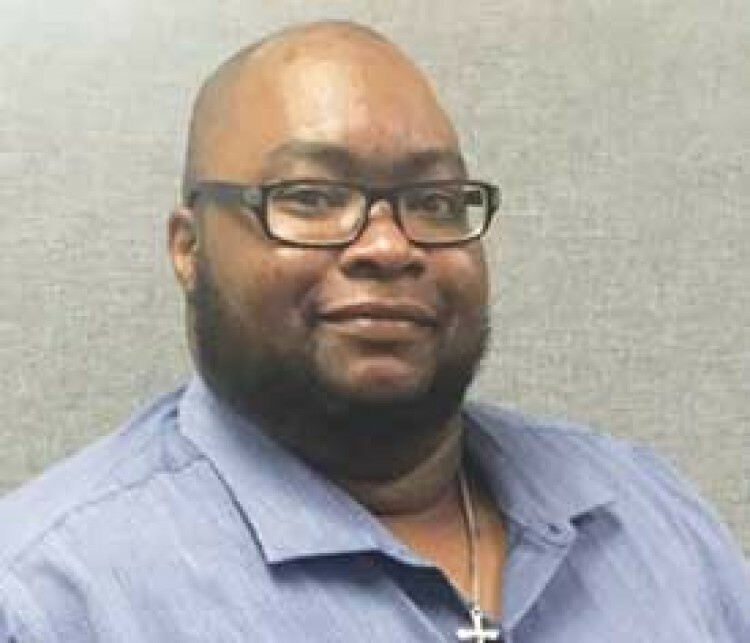 Calhoun has been with CareSouth Carolina for more than 11 years and oversees the Community Outreach Division and aspects of Family Support Services. The departments primarily work to help individuals in the community get more access to quality healthcare, provide individuals with a medical home and work with patients to address social determinants of health. The CareSouth Carolina Community Outreach Team and Family Support Services focuses on assisting individuals in the community and CareSouth Carolina patients to navigate the health and social service system. The team sponsors and takes part in free health screenings in local churches, businesses, community centers and a variety of other community locations; provide health education and promotion for groups as well as individuals on a variety of topics; provide 1-on-1 assistance with individuals in need of everything from signing up for an insurance plan like Medicaid and plans from the ACA Insurance Marketplace to helping with obtaining medication assistance, transportation and a variety of other services, in addition to many other community-based services.